Many people who have dedicated a tremendous amount of time, energy, and focus into their bodybuilding and training efforts realize that they eventually need to change a few things to earn the overall quality of life that they really want. But how? What are the next steps that they’ll need to take in order to get onto this phase of their journey? 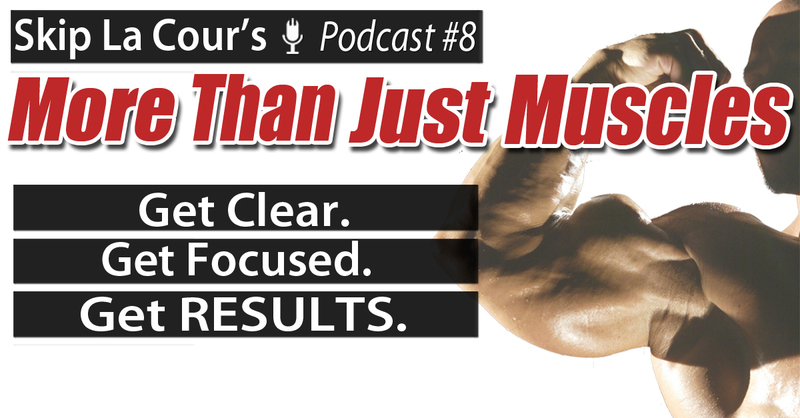 During this podcast, Skip La Cour talks about the challenges he faced during the uncertain time period between when he stopped competing and when he started to really make progress. Be sure that you listen to this entire podcast. You’ll have the opportunity to have Skip help you get on the right track sooner rather than later.